E-learning is a booming industry as it provides enormous flexibility to learners. E-learning is as effective and as beneficial as classroom learning. E-learning gamification is important aspect of online education. 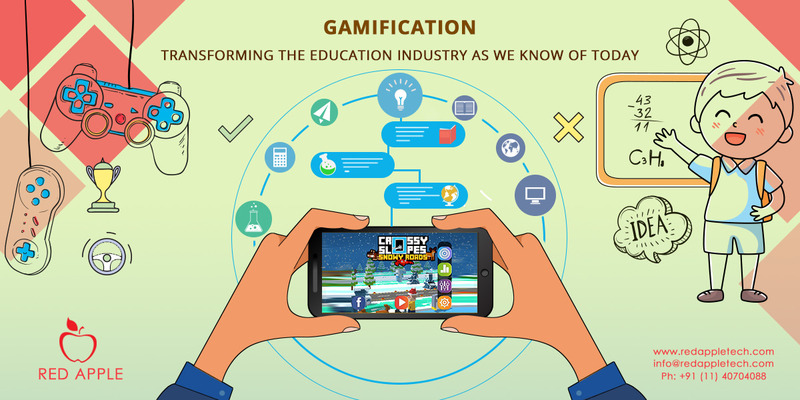 There are many benefits of gamification in education, which has made it an important part of online education. Gamification is the process of applying gaming principles or design elements to an existing concept or product. 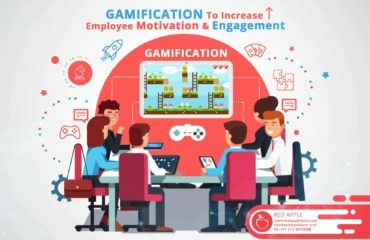 The technique of gamification enhances user engagement. 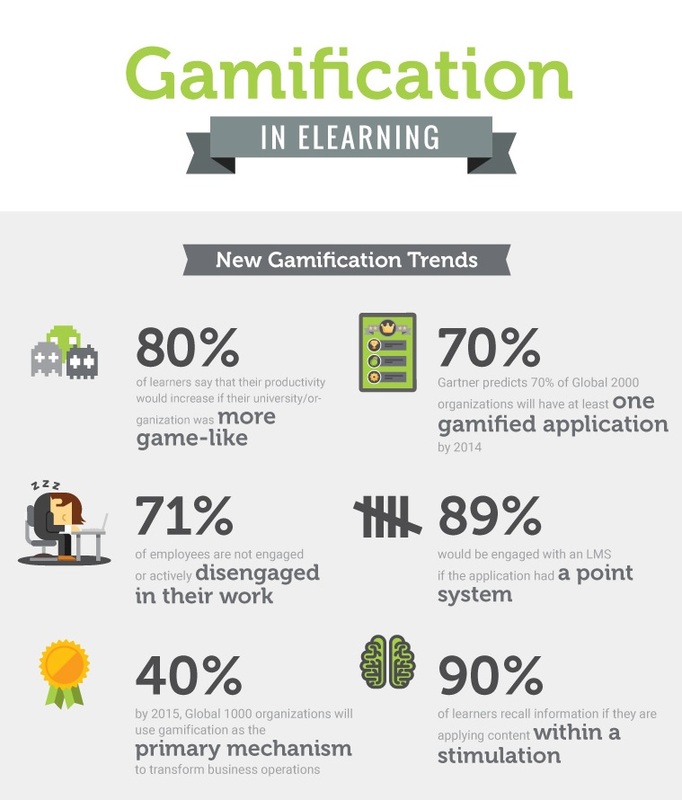 This is one of the advantages of gamification which is extremely useful for e-learning. It is incorrect to consider gamification as just playing games. Gamification may sometimes involve no game playing. In case of e-learning, gaming principles are applied to educational concepts complying with a certain learning objectives, which enhances learning. Also Read: It’s Time to Make A Smart Investment By Hiring A Leading Mobile Game Development Company! 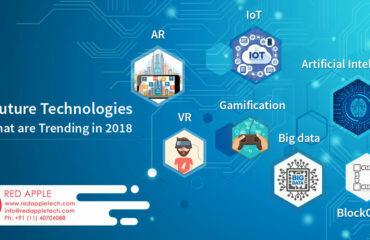 Though some organisation does not believe in investing in gamification services, there are many companies that understands the effectiveness of game-based education. It is known that not only children but even adults learn better through games, especially if the challenge-element is present. It is noticed that learner prefer gamified learning over textual presentation. E-learning companies have adopted mobile first approach to present games to their clients. Through mobile game development services they enable their clients to keep learning anywhere, anytime. Narrative Games: Games that have a story are narrative games. Compelling story based on the education concept can be linked with questionnaire or practical assessments. Challenges: In e-learning gamification, one of the most important engaging elements is a challenge. Completion of a challenge provides a sense of achievement and satisfaction to the learners. Instant feedback: Some educational games are designed such that they provide feedback instantly based on learners’ score. This allows learners to understand their progress. Progression level: Games can be segregated into different level based on difficulty. Learner playing the game should be allowed to progress from one level to another; and at each level the challenge should become harder. Peer connectivity: Some advanced games allow learners to connect with each other while playing, this makes the challenge even more interesting. There are many advantages of gamification in e-learning, such as. Learning experience: E-learning gamification provides better learning experience to the learner. With all the game design elements amalgamated with education content, learning becomes fun. Learning environment: With help of professional gamification services you can come up with an engaging learning environment for the learner. An informal but relevant learning environment allows users to practice and remember the concepts well. Customization: Every educational concept can be gamified with creativity and necessary resources. These games can also be customized based on the nature of subject. There is no doubt that games are not only fun but engaging. 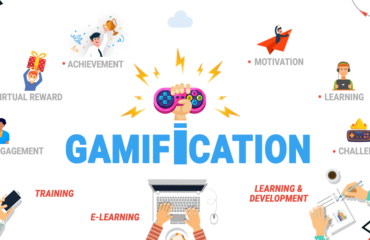 If you are an educational institution that wants to transfer knowledge to learners or enthusiast effectively, then considering e-learning gamification. There are numerous mobile game development companies that can design and develop customized educational games for you. Targeting e-learning on mobile devices will enhance your reach and enable your learners to have better performance.